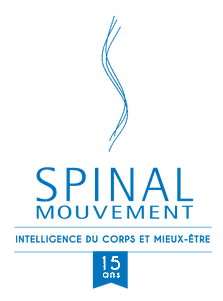 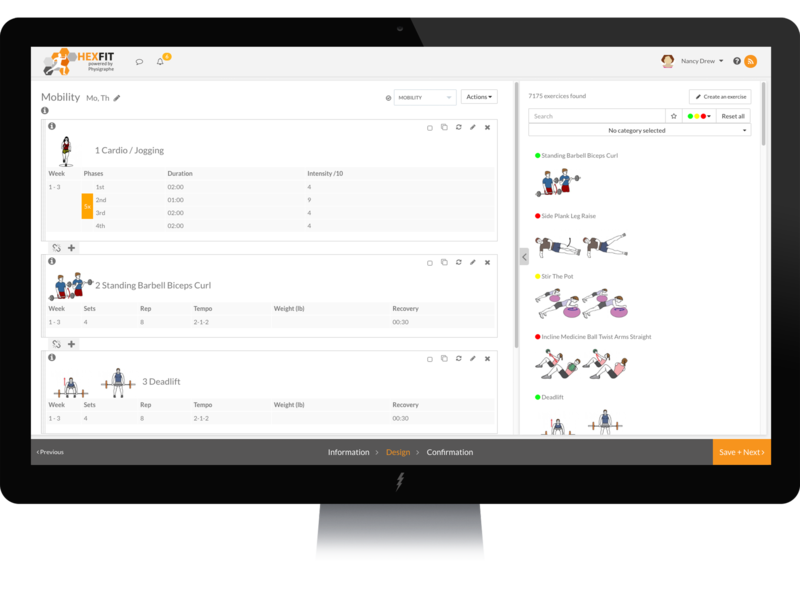 The Most Complete Software for Occupational Therapists! 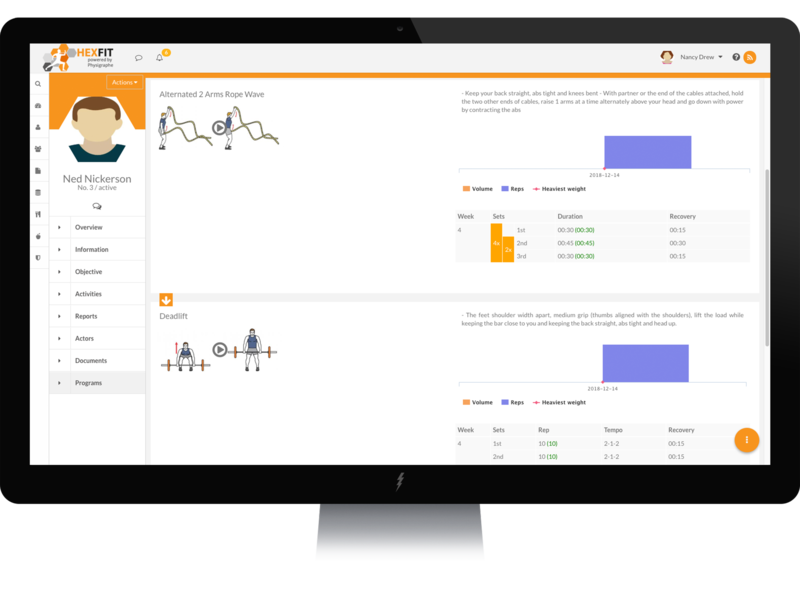 Hexfit is a tracking software for occupational therapists. 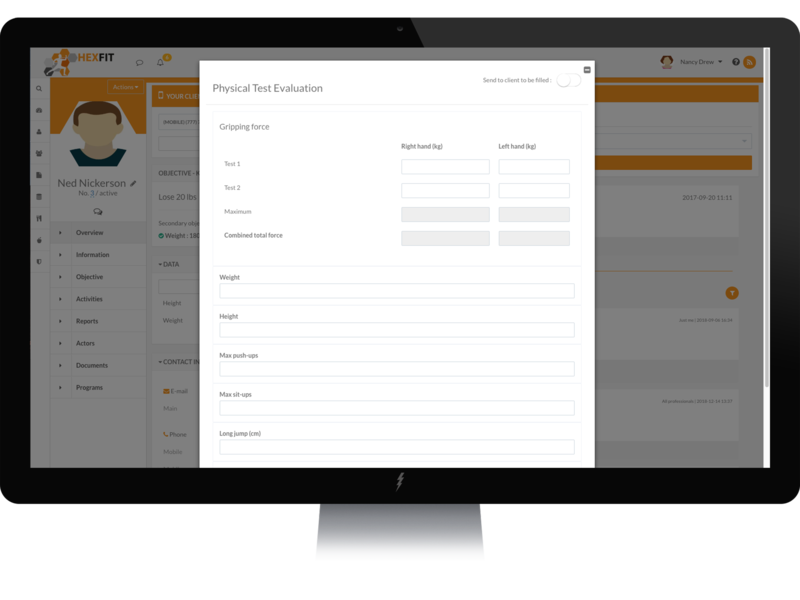 Our software is developed for occupational therapists by occupational therapists who truly understand the profession. 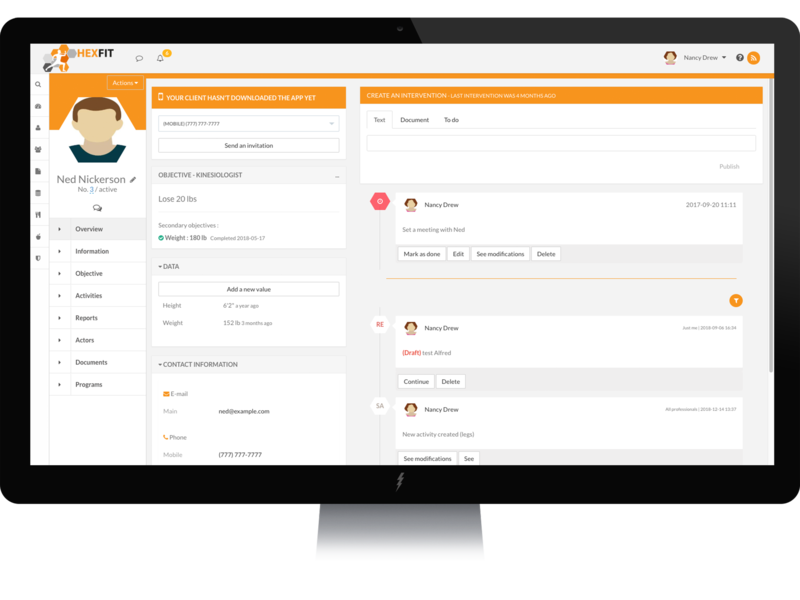 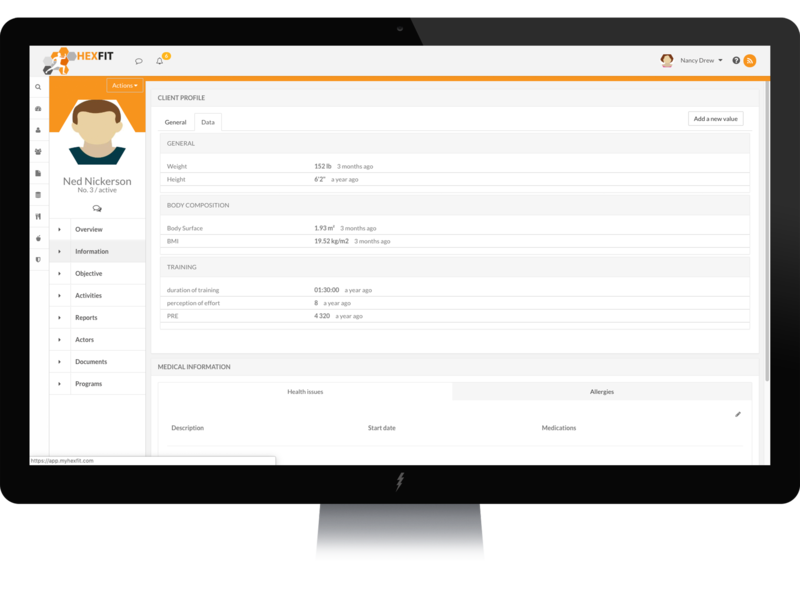 Hexfit includes a wide variety of features that help you in your day-to-day tasks, as well as customer management, support and care. 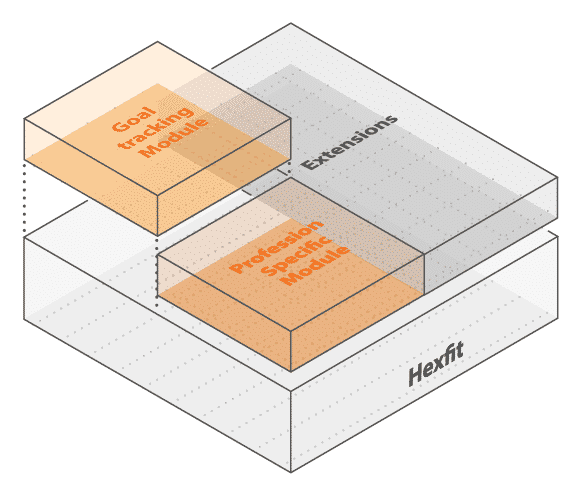 Hexfit is HOT. 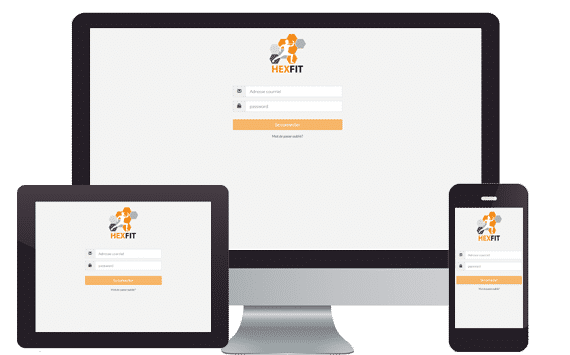 Hexfit is the future of Sports Clubs, Sports-Studies and School Programs. 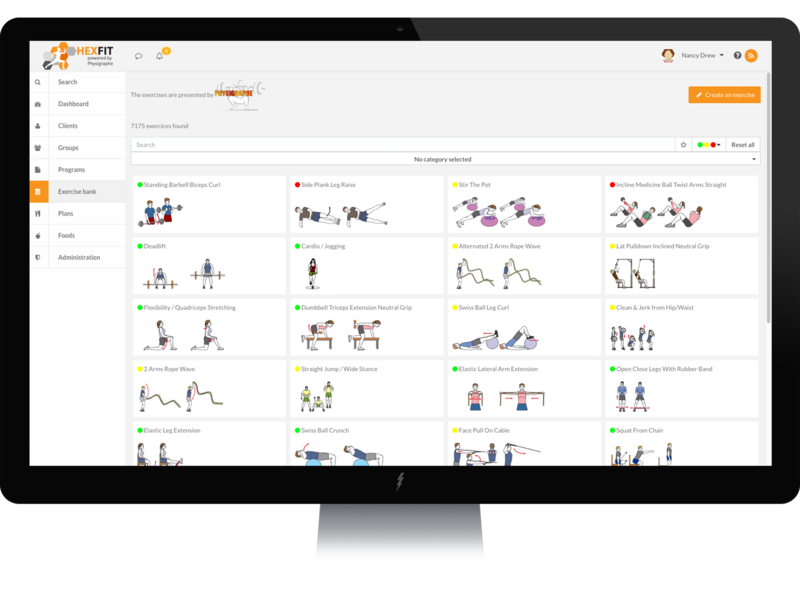 The platform is super powerful, it allows to keep the focus on the training plan. 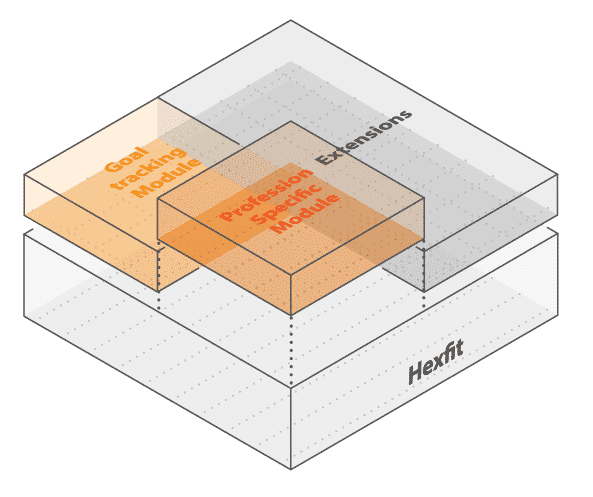 I highly recommend Hexfit.